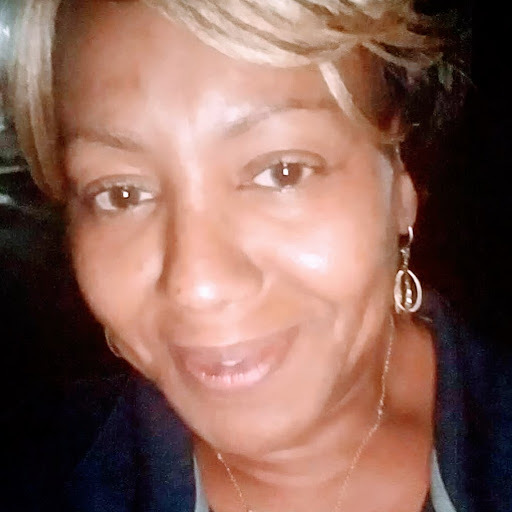 Sheila C. Washington joined the Women’s and Gender Studies family as the Program Administrator in August 2018. Prior to coming to UNC-Greensboro, Sheila worked as the lead admin for the NC A&T State University Band Department, home of the Blue and Gold Marching Machine, for the last decade. Previously, she served as an Office Supervisor for many years in the Northern Adoption Resource Center of the New Jersey Division of Youth and Family Services. Sheila recently completed a BA in Liberal Studies at NC A&T SU, with a concentration in Women’s Studies. She intends to apply for her MA degree in the Spring 2019 semester. Sheila enjoys singing, and is often found performing in various public and corporate venues around the City of Greensboro and beyond. She is very happy to have been selected as the new admin for WGS!